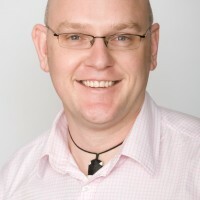 Ross Bell is Executive Director of the New Zealand Drug Foundation, NZ’s leading alcohol and other drug public health NGO. He has held this position for 11 years. Before this Ross played around as a university researcher, a foreign affairs adviser, a pizza delivery driver and a social justice advocate. Ross’ role at the foundation lets him hang out with the world’s drug policy diplomats in Vienna and people living in the real world in New Zealand. He’s keen on reshaping the way we deal with the “drug problem” and wants to see an end to the criminalisation of people who use drugs. 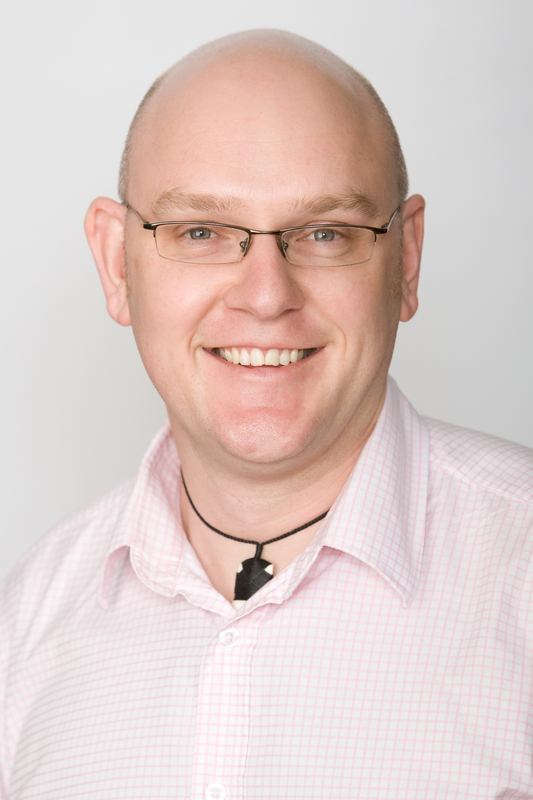 Ross is also Chairperson of the NZ Needle Exchange Services Trust and Vice Chairperson of the International Drug Policy Consortium.